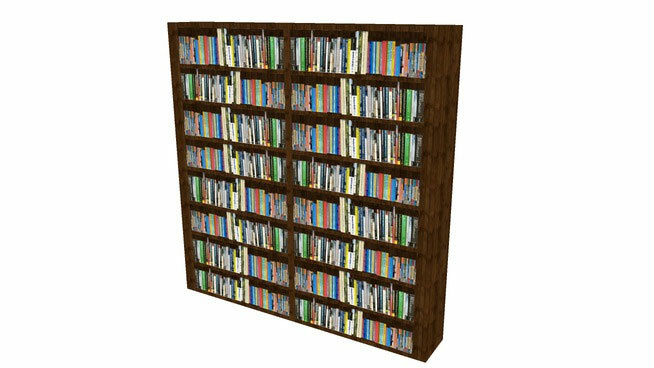 Download a wide array of bookshelf 3d models at free of cost. 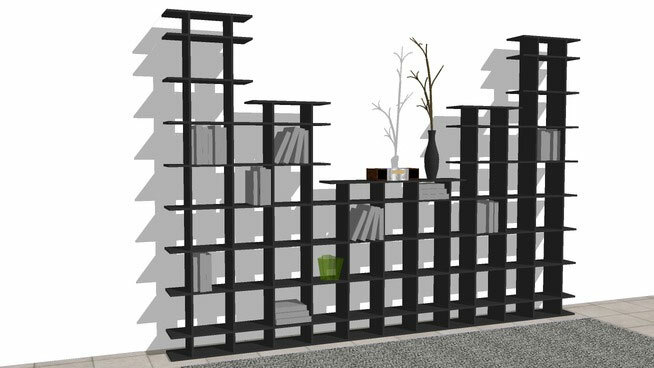 The users can apply these low polygon bookshelf models for interior 3d visualization & rendering of living room. 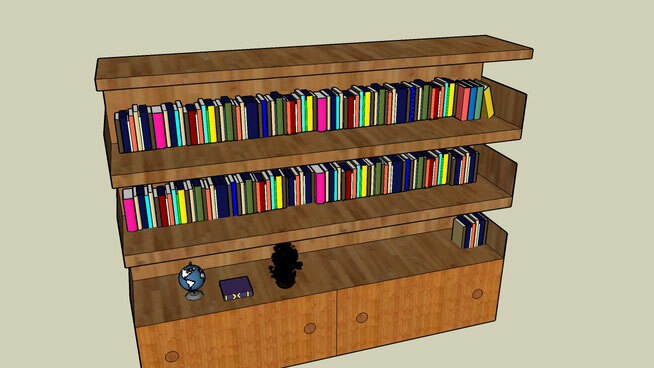 All these 3d models are created with sketchup. The users can download these free 3d boocase models in .obj and .skp format. 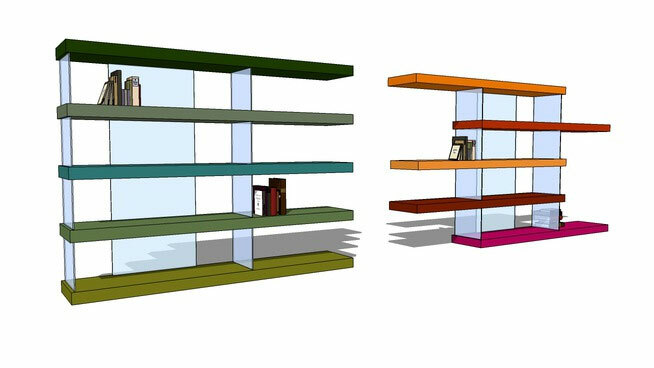 Enhance your sketchup skills by learning sketchup through a collection of easy-to-follow online video tutorials which focus on various tips on sketchup tools, various intermediate and advance modeling practices. 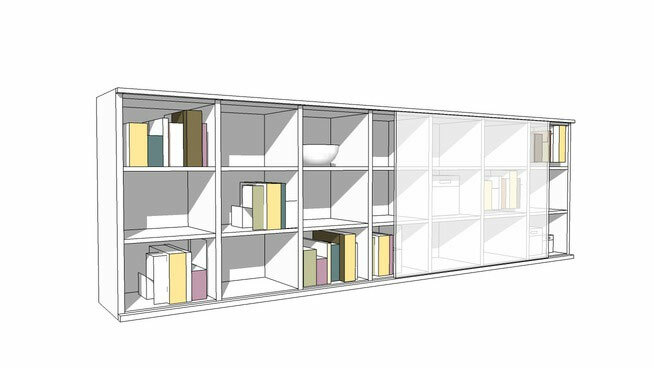 By undergoing these tutorials the sketchup users will be able to draw and communicate in 3D efficiently as well as make stunning achitectural, civil, mechanical, and video game design. 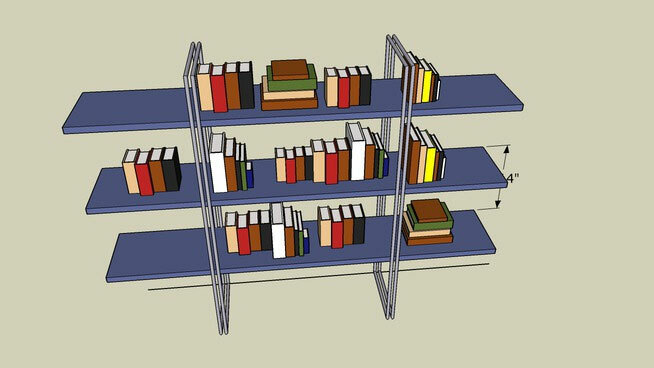 Get trained with sketchup through some free online tutorial series. These tutorials are useful for beginners as well as advanced users. Learn everything about sketchup. The tutorials will focus on the 3D modeling and design industry. 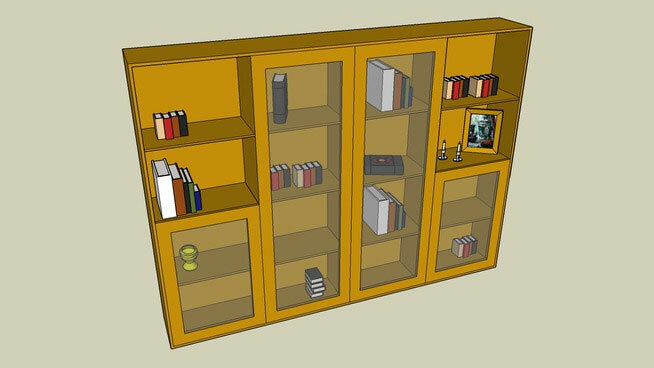 One can also get support for acquiring any jobs and clients with his sketchup skills. The tutorial will be based on various projects. 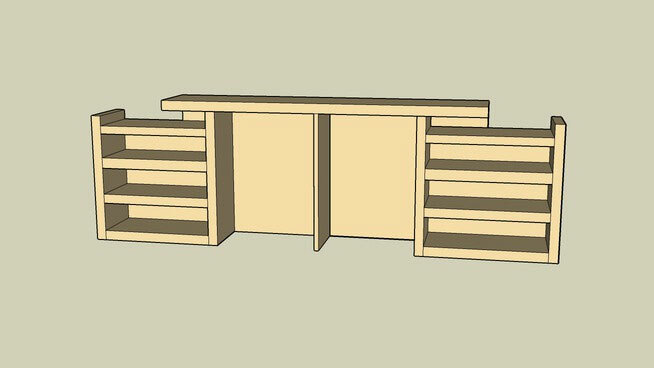 One can get familiar with all the tools and features by making a shed. 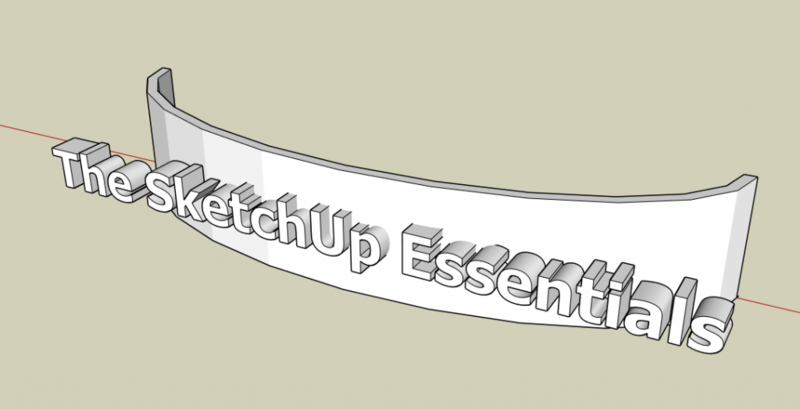 TeachMeToday presents an instructional tutorial on sketchup. 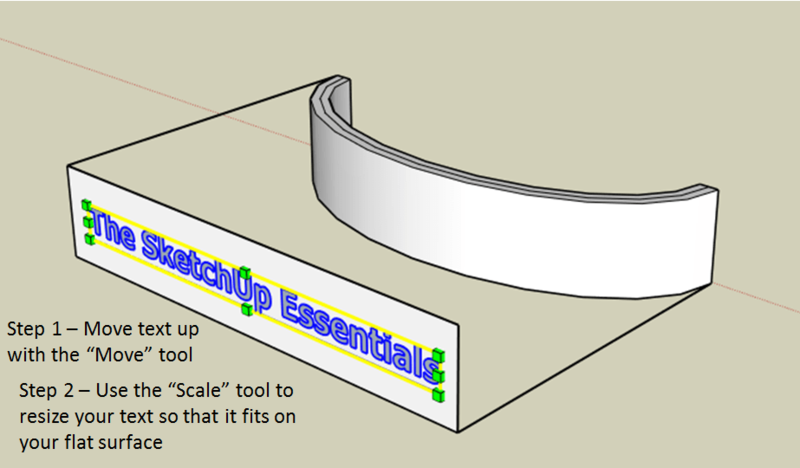 By viewing this tutorial, one can learn the various applications of offset tool in sketchup. Learn how to apply sketchup for producing realistic type of bowl. The kerkythea rendering plugin is used to give a realistic look to the bowl. 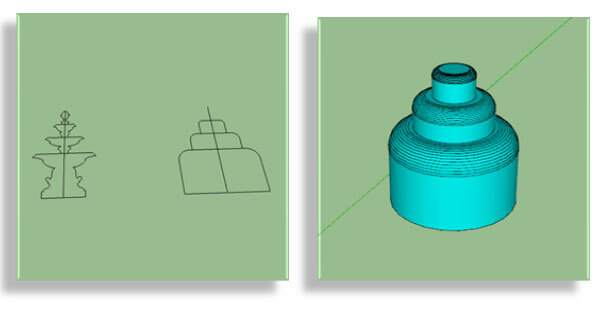 Other tools like subdivide and smooth plugin are used to create the model of the bowl. 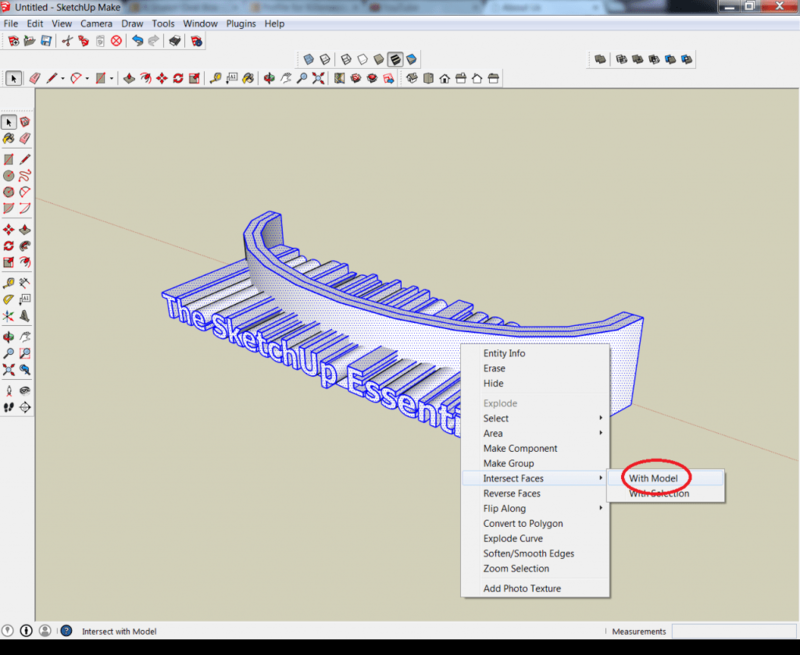 1. import your design from cad to sketchup. 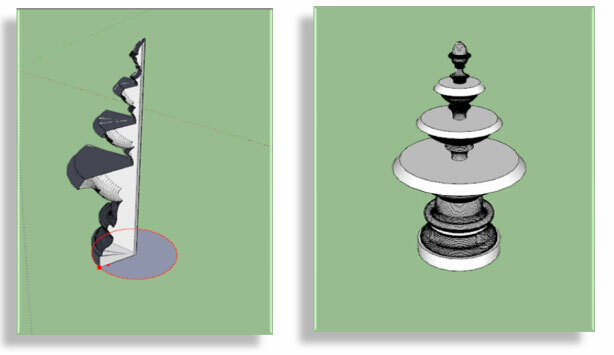 2. draw circle diameter equal to diameter fountain then delete half of fountain & use make face plugin. 3. after using make face plugin , rotate the shape to angel = 90. 3. using follow me tool. 5. follow the same steps with water shape. 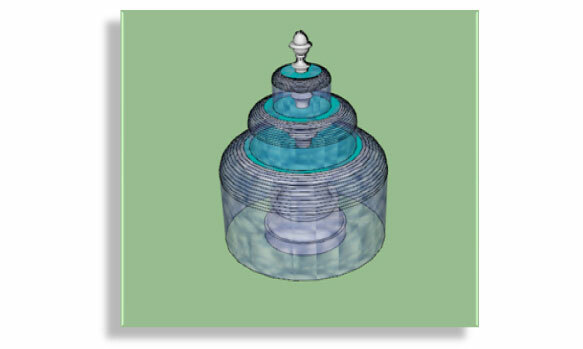 6. make the fountain & water shape group. 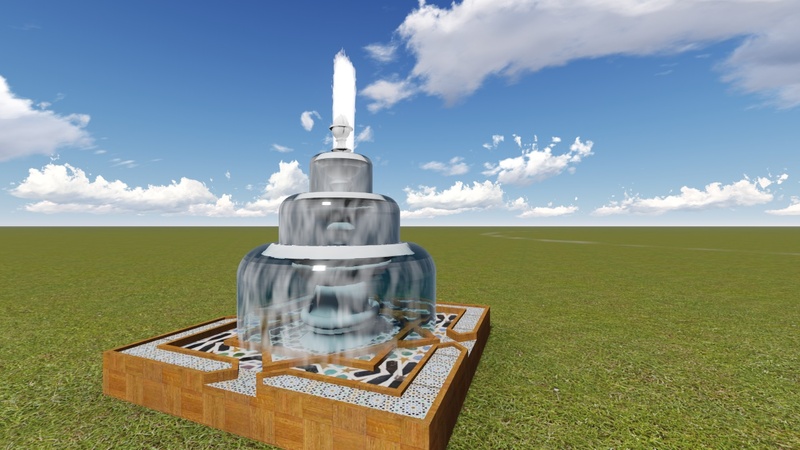 7. merge the fountain & water shape together. 8. make the fountain base and put your materials. 9. merge the base & the fountain. 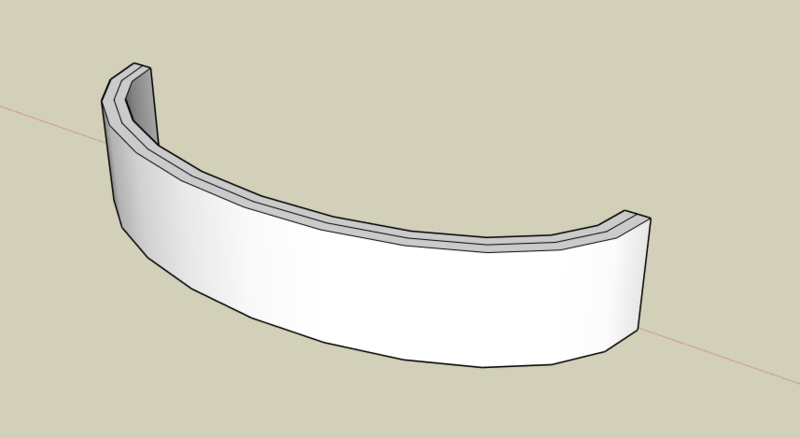 How many times you have wondered how to make the thread of a screw with SketchUp, or not? Here is the answer! First you draw a circle. We click on the instrument “Circle” in the toolbar and then on the point of origin of the axes and widen our circle by following one, red or green, with the cursor, so that the vertices of the segments that make up the match with aces. Created the circle, from this, we have to create a spiral. 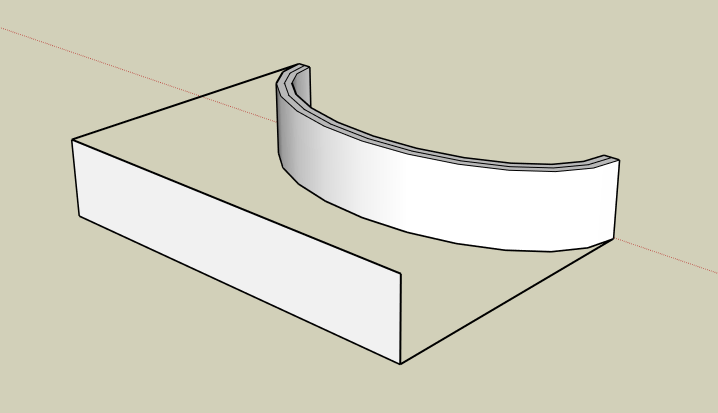 The steps to follow are the same that you can find in the post “HOW TO CREATE A SPRING WITH SKETCHUP“, would not explain them again. Now we have a cylinder created by the initial circle and a spiral of the same diameter with the plugin “Weld” we welded into a single segment. It ‘important to create a group of one of the two models, in this case, my group is the spiral. This is to avoid that the two models, when superimposed, is intersichino between them. Then we position the spiral over the cylinder so that the segments coincide perfectly with each other. We click on the instrument “Move” and then on the group spiral with the “CTRL” key to create a copy, spostiamola down along the blue axis until it reaches the center of the original one (see image below). Now we can explode groups of spirals so as to intersect the segments with those of the cylinder. The screw … is ready. Under another example of a solid made with the same method created simply by moving the internal spiral downwards. Or this’ other using the plugin “Joint Push-Pull“. 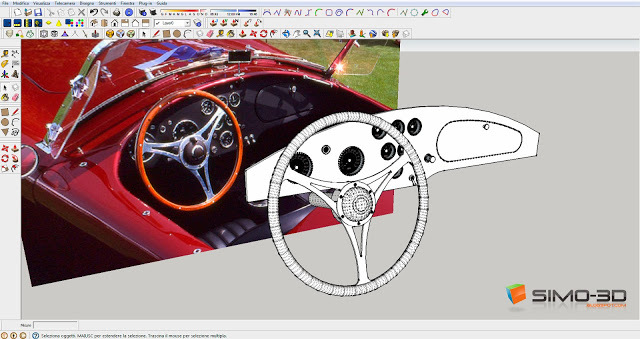 At the bottom of some steps of the modeling of the body of a Shelby, as usual, I start with a picture Blueprint and then continue to the eye. For the reconstruction of the dashboard, I was inspired by a photo found in the network. Some views of the finished model. Create a new SketchUp material called ‘water’ or similar. We need to set a couple of settings in the water material – some absorption to give the water a blue/green tint, and some displacement, to create the water ripples. Open the SkIndigo material editor, and make sure the ‘water’ material is selected. Change the Absorption type to ‘none’. Click the dotted button to the right of ‘Absorption’. 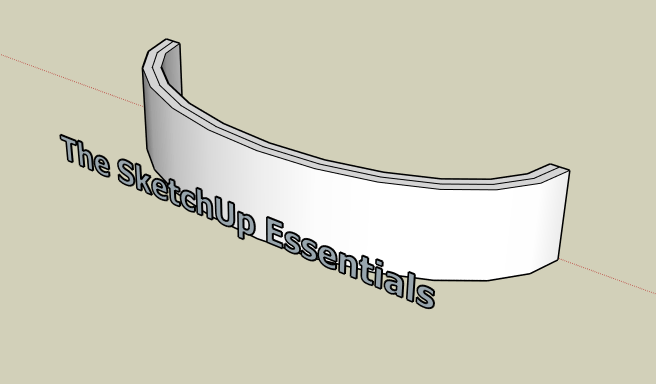 A fairly simple way to get SketchUp to create curved lettering without having to learn how to use any plugins. When you create text with the 3d Text Tool, it comes in on a flat plane, so it looks like this. Not exactly what we’re looking for, right? The text doesn’t follow the curve of the sign, so it looks terrible. What we’re going to do instead is use Tim’s method to create text that actually curves along the sign face. We don’t want our sign to be a circle, we want it to be an oval, so we’re going to use the scale tool to make this happen. Hold the CTRL key and click and drag on one of the green points on the red line, as shown below. 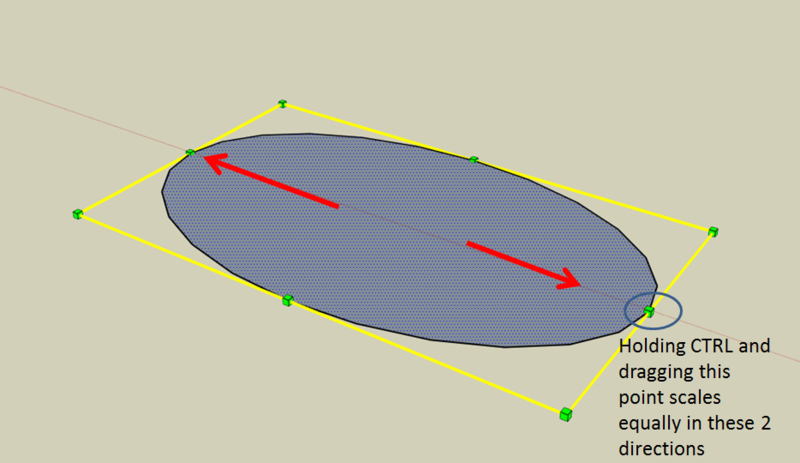 When you hold the CTRL key in the scale tool, it uniformly scales, meaning it scales equally both in the direction you are dragging, and in the direction directly opposite the direction you are dragging across the center of the object (see illustration below). Now we’re going to create our curved wall. 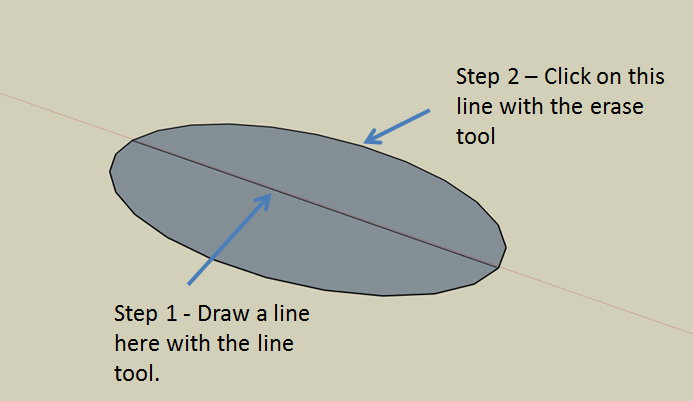 Start off by drawing a line across the center of the oval and deleting half of the oval. We only need one half of the circle for our sign. This will give us an oval that looks like the image below. Go ahead and right click on the middle of the model and select the option for “Reverse Faces.” This should change the color of the fill of your model to a white color instead of the dark grey. Now, use the offset tool twice. The first time you do this, it will be to create the thickness of your lettering. The second time will create the thickness of your sign itself. Your model should now look like this. THIS NEXT STEP IS IMPORTANT. Double click inside each one of your lines, right click, and select the “make group” option. 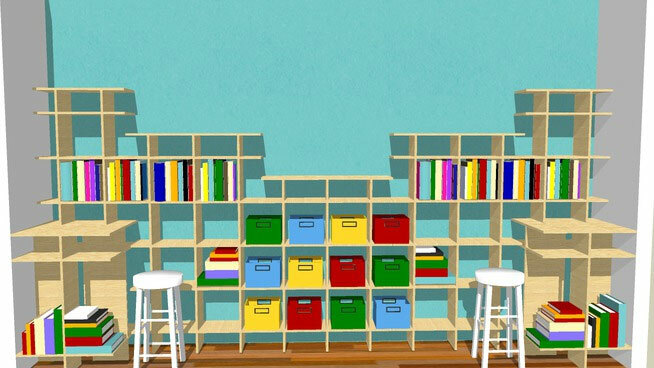 This will create 2 groups, one for each one of your walls. If you don’t do this, later on you won’t have a face for your signage wall, and this method WILL NOT WORK. 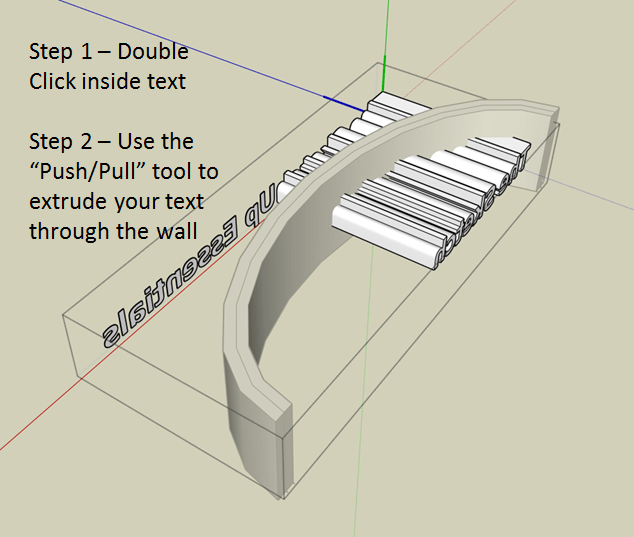 Go ahead and double click inside this group, then use the Push/Pull tool to extrude these walls up to the height you would like your sign to be. 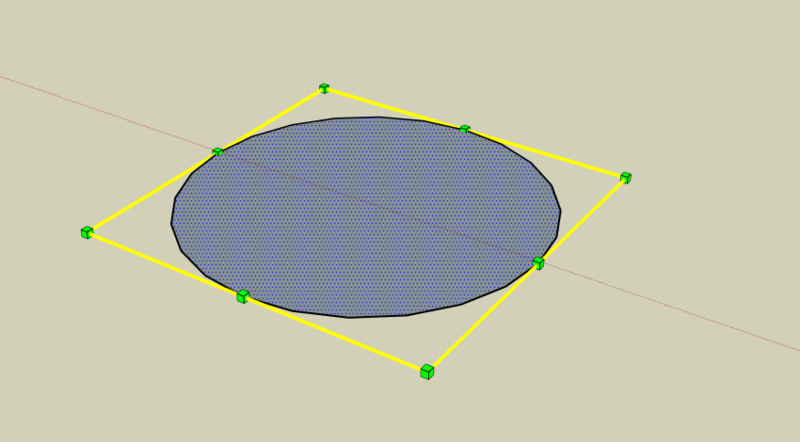 To do this, simply click on the push pull tool, then click on the fill inside these shapes and drag up. Your model should now look like the image below. What we’re going to do next is use the 3d text tool to create our text. I find it easiest to create a flat surface as a guide to place our 3d text on. To do this, draw two lines straight out on the green axis, one from the top left corner of the wall, the other from the bottom right corner. Draw a rectangle from one line to the other, as shown in the image below. Now select the 3d text tool and enter in your text. 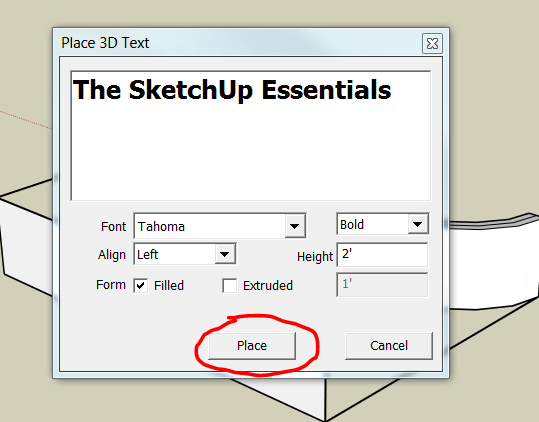 In my case, I’ve selected “The SketchUp Essentials.” Uncheck the “extruded” button. You can adjust your height, but we’re going to change it anyway, so I wouldn’t worry about it. Click on the “Place” button to place your text. Your text will show up on the screen, but you’ll have to place it. Click on the lower left hand corner of the flat face you created to place your text. This will place your text on the screen. As you can see on the screen, your text won’t quite be centered where you want it. Use the move tool to center your text and the scale tool to resize it so that it fits the way you like. Once you’ve done this, go ahead and delete your flat surface guides. Also, move your text closer to your wall so you won’t have to extrude it so far. Now what you’re going to do is double click inside your text and use the push pull tool to extrude your text through your wall. Now select everything in your model, right click, and click the “Explode” option. This will delete all the groups in the selection and take everything back to its ungrouped state. Next, right click and select the “Intersect faces with model” option. Now that you’ve done this, go through and delete out your text, leaving your model as shown below. Now go through and delete your front wall while leaving your text. Your model will now look something like the model below. You’ll probably be have some letters missing their front faces. However, this is easy to fix. Just go in and draw lines across the empty faces and the letter should heal. See below for an example. 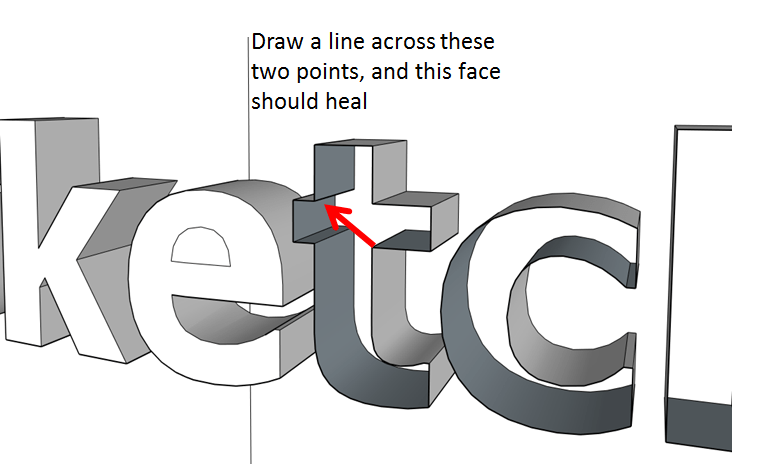 Go through and clean up all your letters, and you should have a model that looks like what is shown below. This looks ALMOST the way we want it to. Select your erase tool, go in and while holding the shift key, click on these lines on your sign to hide them. When you get done, you’ll have a sign with 3d text on it that curves along the face of the wall! 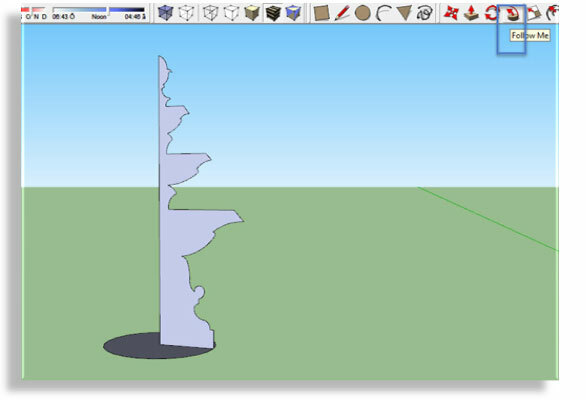 Trimble Sketchup previously Google sketchup is a free 3d modeling application that can be utilized to produce complicated & realistic 3d models quickly. 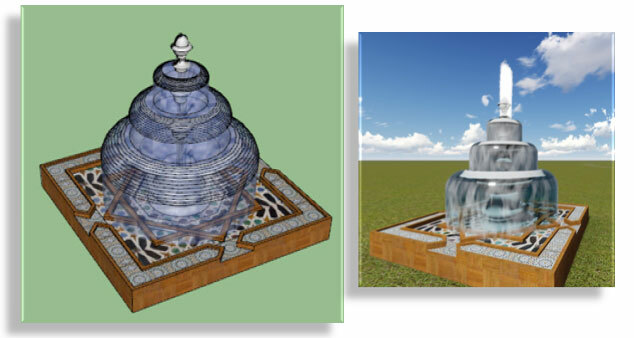 With its powerful technology, sketchup along with various plugins can render any model for making pragmatic images. 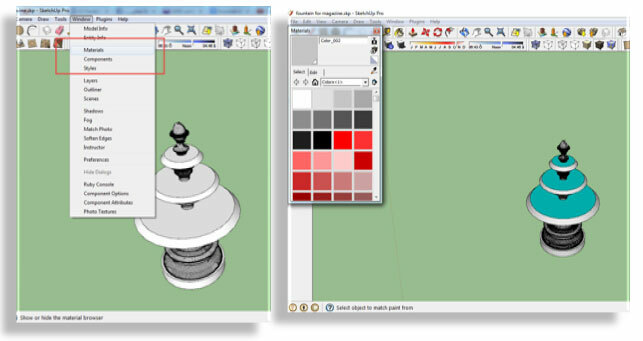 Sketchup contains various toolset useful for generating a set of scenes which are views of the model. Every scene comes with a diversified view that is tied with each other to make an animated walkthrough of the design. 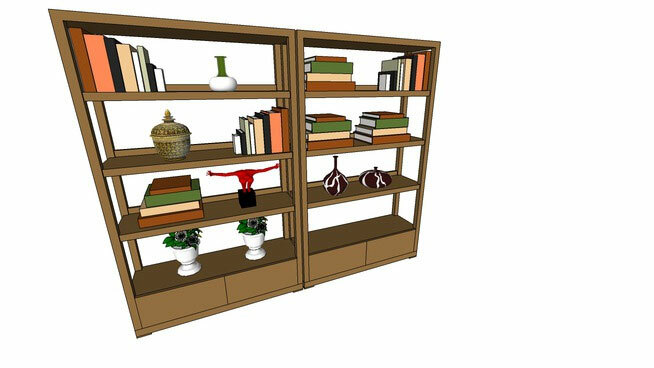 Google SketchUp is a 3D modelling program that allows the user to create complex models easily. 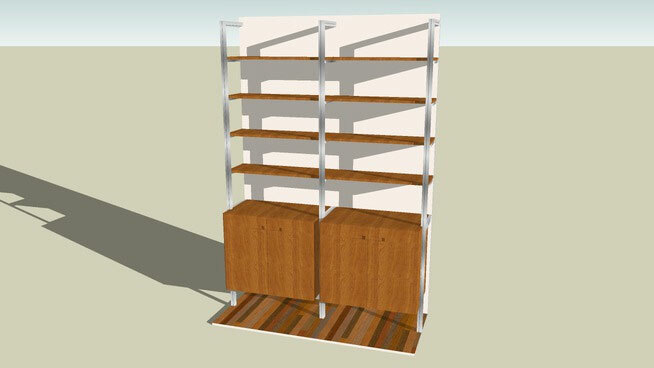 SketchUp allows you to render your model so that realistic images are created. 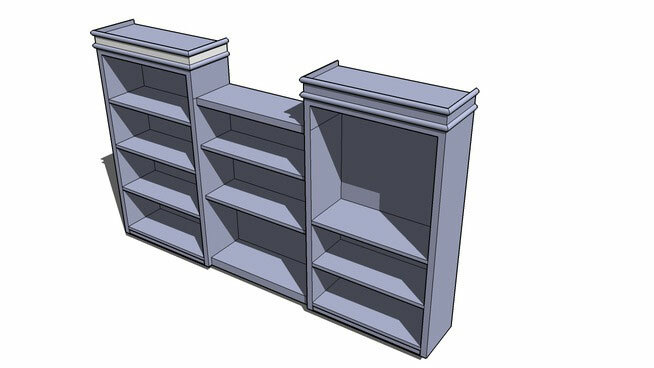 Part of SketchUp’s toolset is the ability to create a set of scenes which are views of your model. Each scene can show a different view that can be linked together to form an animated walk through of your design. Open SketchUp and submit the drawing according to your choice. 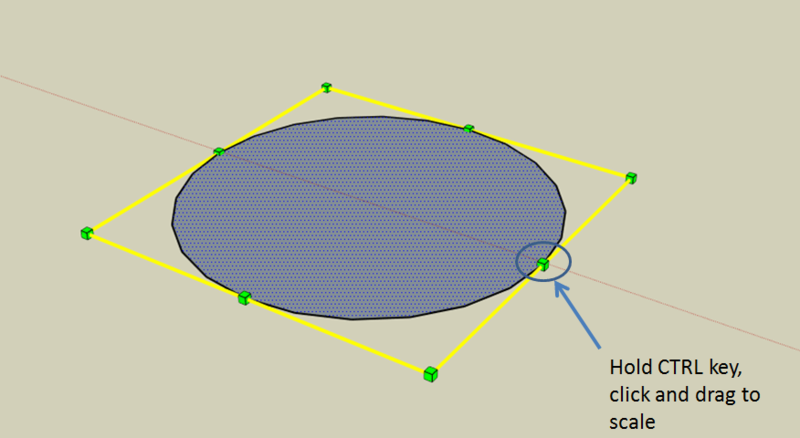 Use orbit, pan and zoom tools to form the initial view. Thus your first scene will be created. 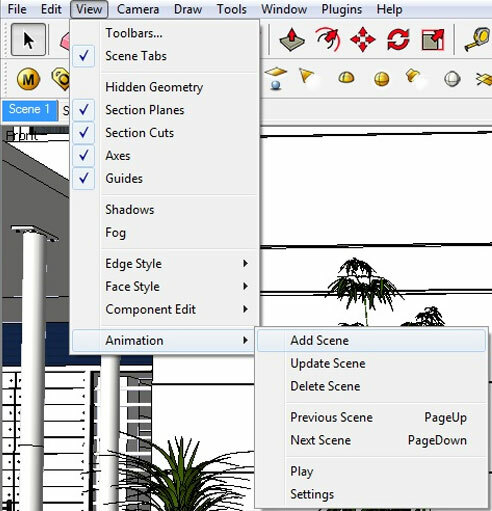 Select the menu bar, opt for WindowScenes to open the Scenes dialog box. Select the plus sign and the first view is made as Scene 1. A tab alias Scene 1 will be visible over the drawing window. Form your second view and after make it perfect select the plus sign in the Scenes dialog box. Repeat the process for as many scenes as required. 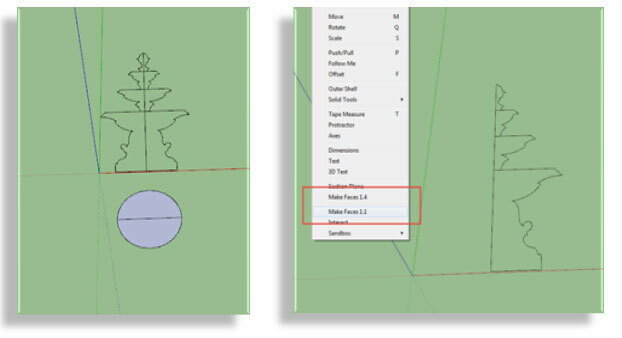 Apply the check box options within the dialog box and modify the model to adjust the scenes appearance and its viewpoint. Select ViewAnimationPlay to view your scenes connected together to create a walk through. One will be able to edit several options as well as how long the animation lapses at each view by selecting ViewAnimationSettings. Select FileExportAnimation and choose the location to save the file in the dialog box as an AVI file. One can set the screen size of any AVI file through the Options button in the dialog box. One is able to alter the order of the scenes in the animation within the Scenes dialog box. Focus on the scene one prefers to move and transfer it in it’s new position through the up and down arrows. One can make changes among scenes with the tabs formed over the drawing screen. At the time of making an AVI file, if the screen size becomes too large then it might make your computer slow at the same time as the video is formed. Test how your animation will appear in a small version prior to make the final version. Extension Warehouse of SketchUp is a great source for all 3D Modeling Professionals as they can enhance their 3d modeling skills by looking for proper plugins to fulfill their requirements. 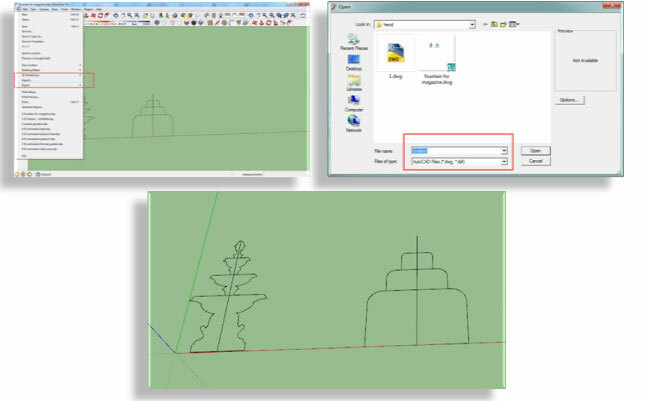 Extensions refer to an additional features and functionality that can be easily included with a sketchup program. The extensions perform like a third-party scripts to provide definite functions automatically. If any plugin is helpful and trendy, the owners of a program prefer to purchase the extension and integrate it into upcoming releases of the program. 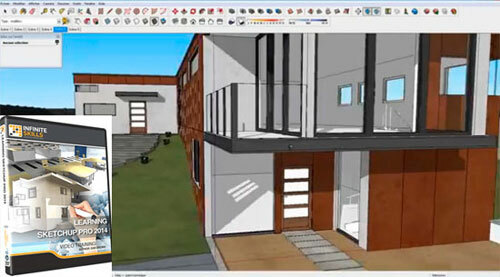 SketchUp’s Extension Warehouse is launched in 2013. It is an online repository of extensions and plugins. To use the Extension Warehouse, open SketchUp and select Window > Extension Warehouse and explore through Extension Warehouse within SketchUp. Just sign into your Google account and start looking for a particular extension as well as different categories. After that select install and pursue the instructions. The extension warehouse facilitates the users to search for a productivity boosting function or an advanced rendering application. Besides, the extension warehouse is a great source for handling an extension library. If any user wants to instantly update, transfer, or re-install all their extensions, just log-in to Extension Warehouse within SketchUp and avail some exclusive features through “My Extensions” page. All the extensions belong to different types of sectors that range from architecture, engineering, gaming, kitchen & bathroom installations, woodworking, heavy civil, interior design, landscaping, urban planning, construction industries, film & stage and education. 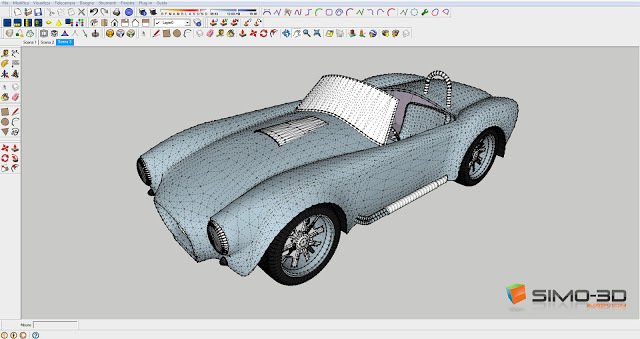 There are wide array of categories like rendering, reporting, drawing, text and labeling, 3d printing, scheduling, import & export, developer tools, productivity, animation and energy analysis. It is expected that till date, more than 1 million extensions are downloaded from Extension Warehouse as well as more than 50 developers have contributed near about 245 extensions. Each and every day, several developers present new extensions and upgrades. 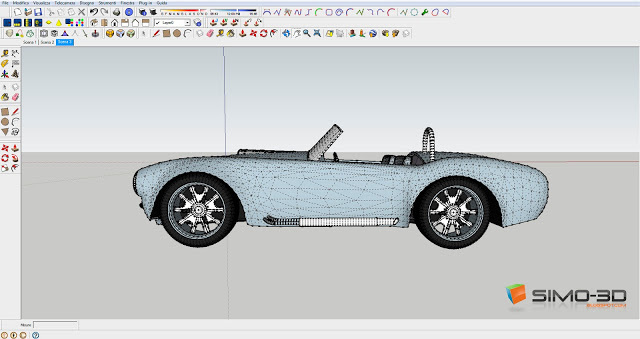 These extensions transform Sketchup as an inevitable tool for 3D modelers and designers and add diversified features to Sketchup. 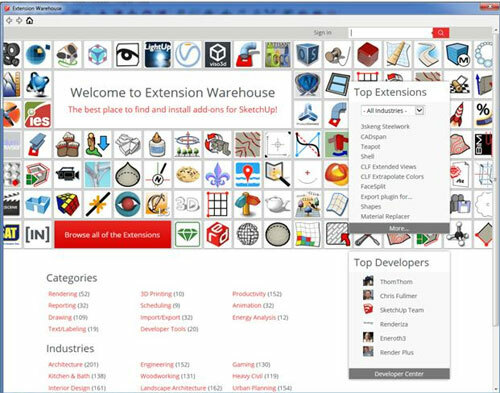 Extension Warehouse is also considered as the useful place for creating and allocating various open source projects that range from SketchUp STL extension, Shapes,WikiHouse and Developer Tools. 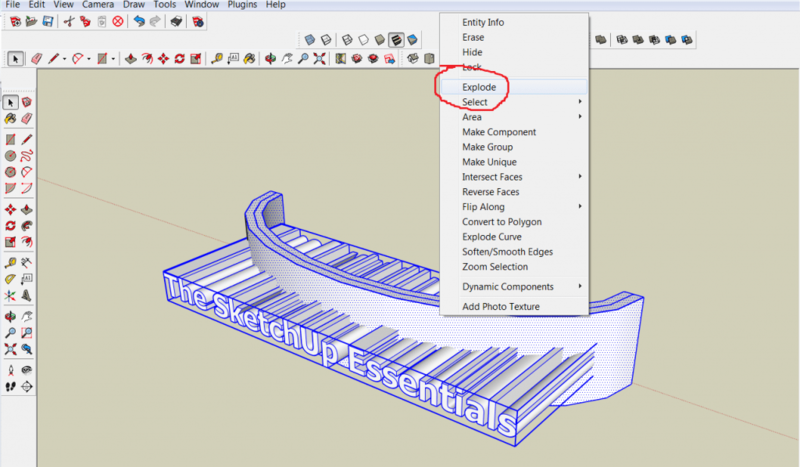 With the arrival of sketchup 2014 (it includes a new extension warehouse), it becomes easier to pursue and set up these extensions while applying either SketchUp Pro or SketchUp Make. While setting up extensions from Extension Warehouse, the users can log-in to the extension warehous from SketchUp 2014 and “Install All” under “My Extensions.” It will put in all the available extensions which are well-matched with SketchUp 2014. 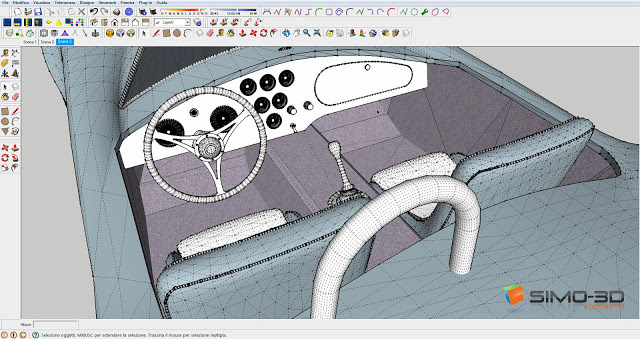 As the Ruby environment is upgraded to version 2.0 in sketchup 2014, the users have to follow a new way for dealing with the extensions. Besides, the users will not be able to access all the possible plugins in the extension warehouse as well as paid plugins. Some users have to get through their old plugin list individually, look for that plugin in the Extension Warehouse, set up the plugin, and move ahead next. As soon as the plugins are managed through the Extension Warehouse, it becomes considerably easier to re-install these extensions once the new versions of SketchUp will be available in the future, or if you have a new computer and installation of a fresh copy of SketchUp 2014 is necessary. If the user set up plugins from the Extension Warehouse in SketchUp 2013 and now it is necessary to set up the same plugin in SketchUp 2014, there exists an Install All button in the Extension Warehouse to set up any SketchUp 2013 plugins into SketchUp 2014 instanly. It is applicable, if those plugins are updated to support 2014. If you possess Sketchup 2013 or latest version, you can access to the extension warehouse by going Window > Extension Warehouse. Once you click it, the following window will be visible. After getting the Extension Warehouse window open, you have to sign in to your account. The ‘Sign in’ button is available in top right. Without sign in, you can’t download or set up the extensions this way. 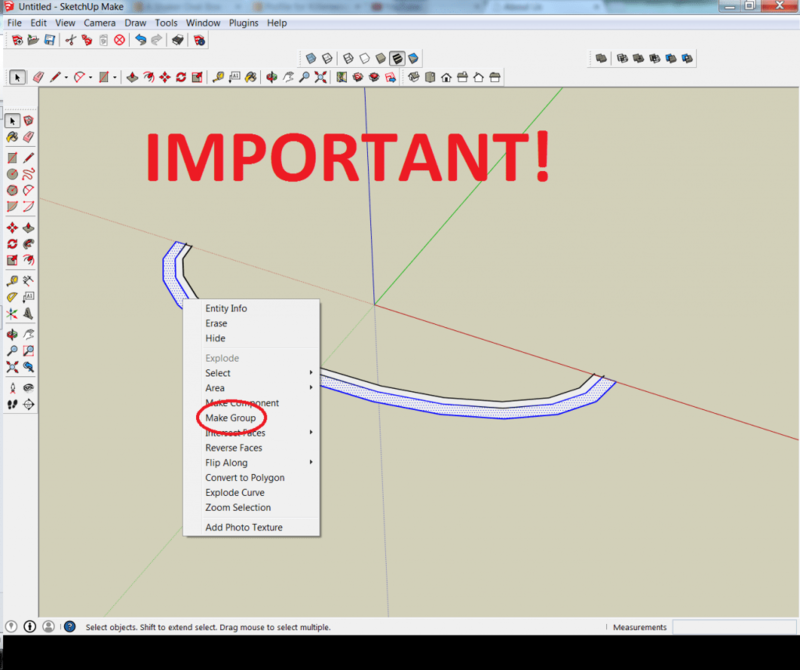 Search through your favorite sketchup extension and after getting one, hit the download button with red color available in the upper right corner. You have to pass by some pop-up menus. Just pursue them to set up your extension. Find an extension on the web. Ensure that your .rbz file is saved in a suitable and proper location to get if effortlessly. 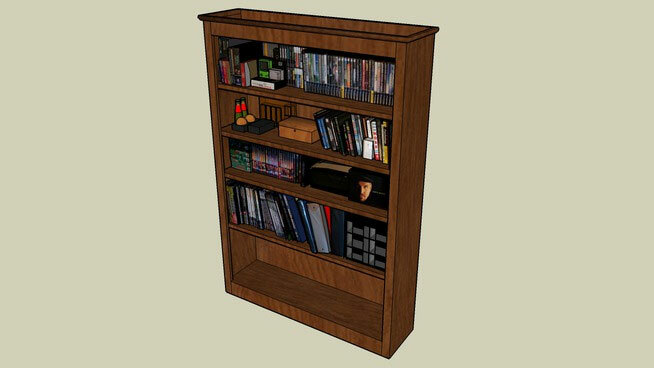 It is recommended to place it in a Sketchup/Tools folder. 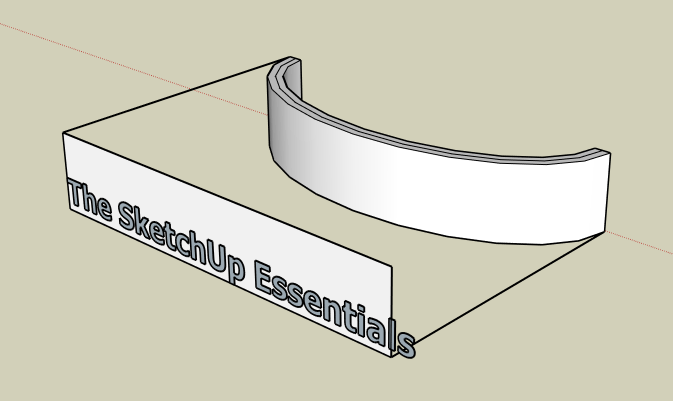 In older versions, it may be in the Sketchup/Plugin folder. OctaneRender for Sketchup plugin performs rendering with Interactive Octane Viewport. All Octane settings are preserved in the settings menu of the Viewport to trim down mess. 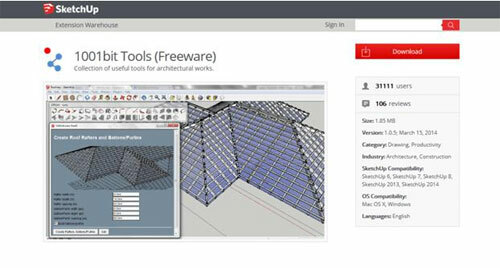 Octane for Sketchup offers total control over sophisticated material node system as well as provides an access to ~700 LiveDB materials configured, arranged with groups. Octane is fully incorporated with Sketchup. 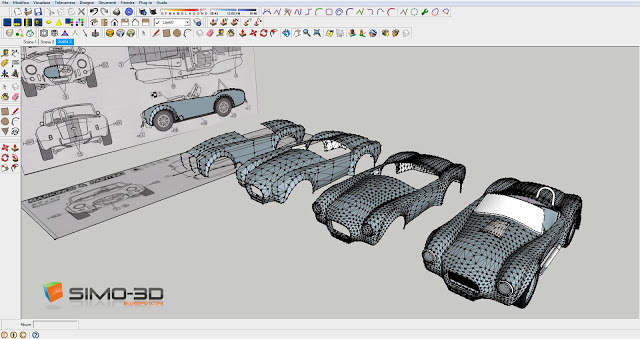 The users will be able to edit geometry, fine-tune perspective and orthographic cameras, arrange lighting, utilize materials, toggle among pages and perform interactive rendering at the same time. The users can collaborate with their work and allocate work among various workstations as all the Octane settings are accumulated in the .skp files. 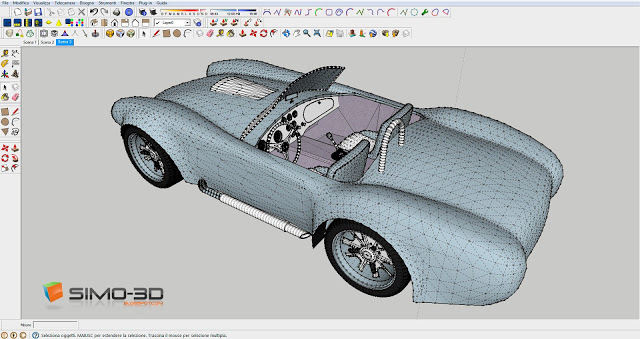 The plugin facilitates everything like geometry, materials, and lighting to be customized. No exporting geometry moves in one direction and then the other repetitively. No scene reloads on every move. All remains in realtime. Octane for Sketchup comes with strong instancing and proxy systems to save and reprocess data to its fullest extent. 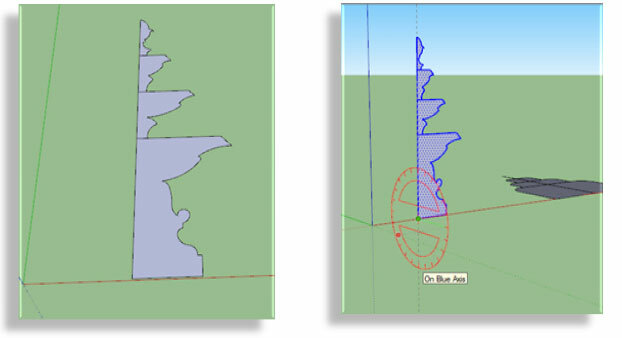 The users can now get rid of the issue – composite scenes having bundle of geometry like tree forests. 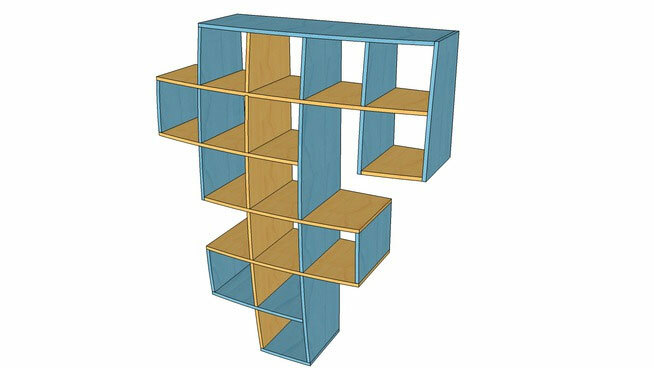 Just gets simple geometry illustration in Sketchup to have greater output from Sketchup keeping the quality of a final image with high-poly proxies intact. Every OctaneRender plugin consists of an OctaneRender bundle. The Octane for Sketchup plugin allows producing a stronger node material editor. The procedure is very easy: 1. Arrange all essential materials in OctaneRender Standalone and save in the .ocs file 2. Import these materials into Octane for Sketchup. Once editing of scene geometry is completed, the complete Sketchup scene is exported to OctaneRender Standalone. 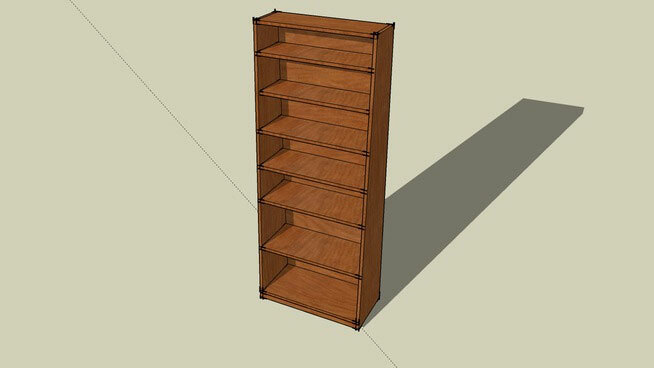 Work can be carried on from the point it was left in Sketchup.